Picture being able to tackle the roads in a stylish, luxurious, and compact sedan that can provide you with a pleasant ride on a regular basis. 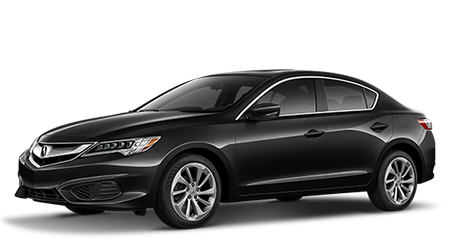 At Fayetteville Acura in Fayetteville, NC, we're delighted to carry a vast array of Acura cars and SUVs in stock for motorists to explore including the 2016 Acura ILX. Visit Fayetteville Acura at 2022 Skibo Rd and discover a new ILX today. The compact luxury sedan segment is filled with a lot of amazing competitors, so let's see how the 2016 Acura ILX does against the Audi A3. Besides saving you money in the initial purchase, the ILX can also save you money on fuel. The ILX is equipped with a 2.4L four-cylinder engine that produces 201 hp. With its 8-speed Dual-Clutch Transmission, the ILX can get up to 25/36 mpg (city/hwy)*. 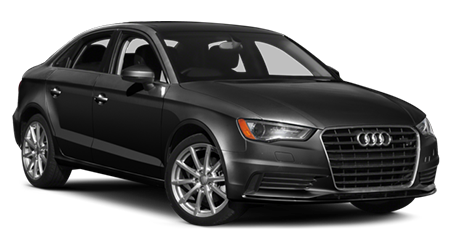 In comparison, the A3 comes with a 1.8L inline-four that makes 200 hp. The engine is matched to a 6-speed Dual-Clutch Transmission that can return 23/33 mpg (city/hwy). The ILX's engine is more powerful than the A3's and can return better fuel economy, as well. After exploring the new ILX at Fayetteville Acura, we're sure you'll want to drive the vehicle on a regular basis. To provide you with the confidence to use the vehicle, Acura backs the compact sedan with a lengthy warranty. Both the ILX and the A3 come with a 4-yr./50,000-mile basic warranty. But the ILX also comes with a 6-yr./70,000-mile powertrain warranty, while the A3's powertrain warranty runs for 4-yr./50,000-miles. If you've been searching for a luxurious compact sedan that can meet all of your driving needs, then check out the 2016 Acura ILX. With the ILX's better value, more powerful engine and lengthy warranty, it has the upper hand over the Audi A3. Come by Fayetteville Acura in Fayetteville, NC at 2022 Skibo Rd and test drive a ILX today.